Always strive to convince burglars and thieves that you are at home even if you are away. You can do this by leaving your lamps, televisions and radios on. Moreover, you should always keep your driveway busy, especially in situations where you will be gone for an extended period. Also, never let your mail pile up. As asserted by The Australia Post, you can always tell the post office to hold your letters till you come back. Also Read : Why You Need A Security Upgrade For Your Home? 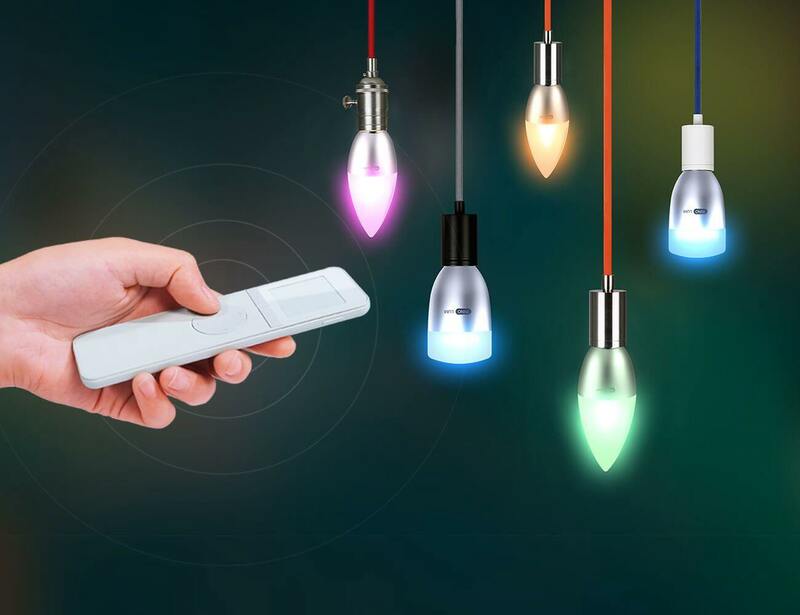 Buying smart light bulbs is a worthy investment. These bulbs have timers and they will automatically either go on or off on a set schedule. 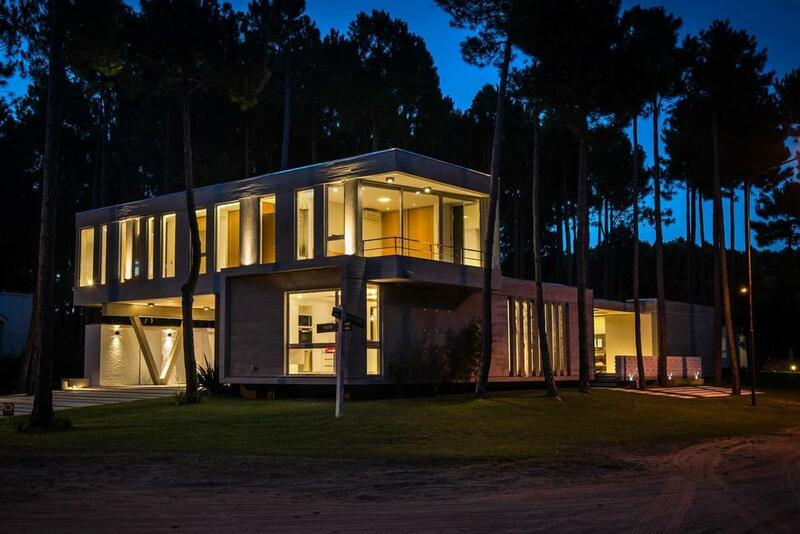 By investing in smart light bulbs, your home will always appear to be occupied even if you are not around. Criminals are generally wary of breaking into a seemingly occupied house. 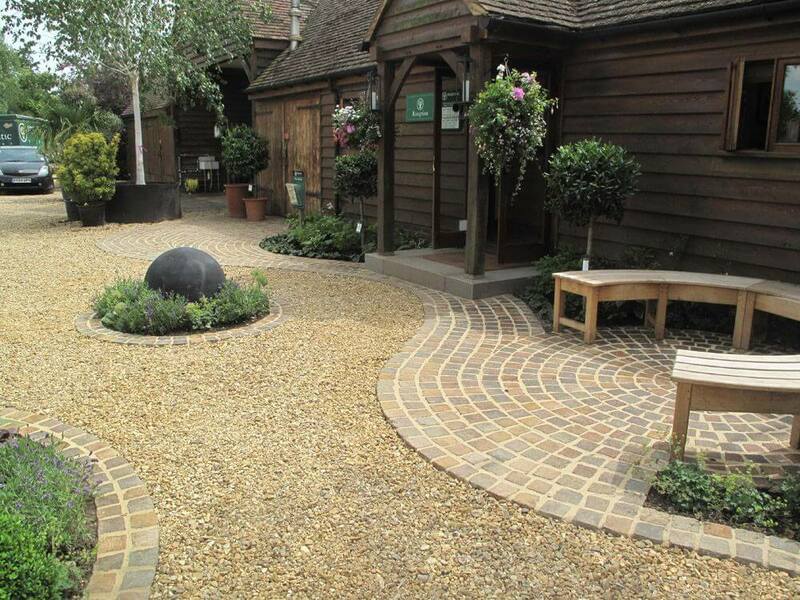 You should landscape your home correctly. 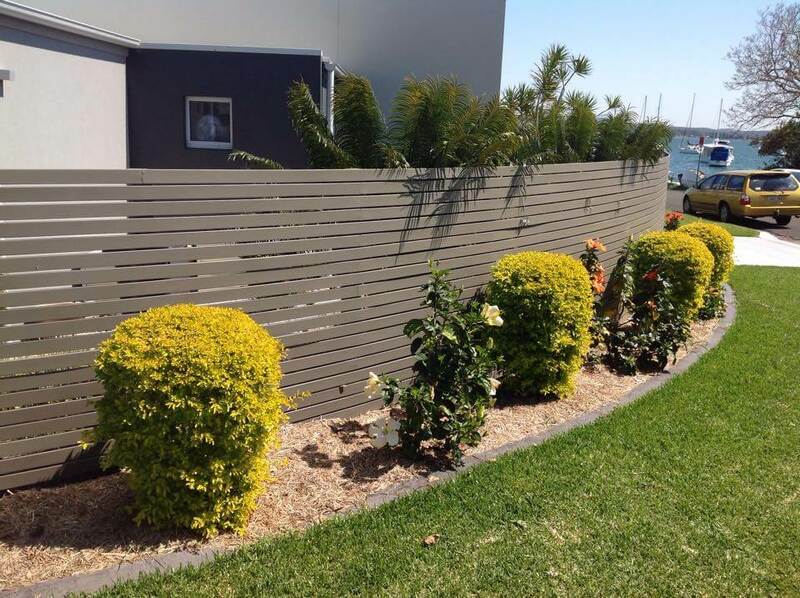 Your lawns, bushes and trees should be trimmed neatly so as to prevent criminals from hiding within them. By doing so, your home will be more secure. If you have a smart lock system, you can open and close all the entry points in your home while using just a phone. 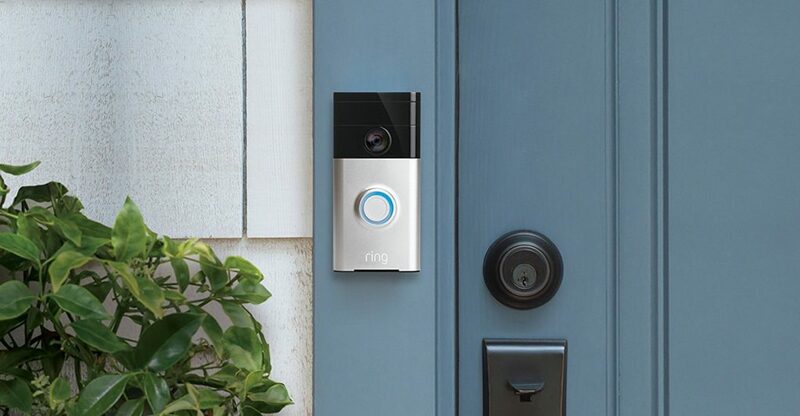 With a video doorbell, you can see anyone who is attempting to enter your home on your phone. If you have both a smart lock system and a video doorbell, you can see and control the movements of people in and out of your home. For instance; you can view a burglar attempting to break into your house and raise an appropriate alarm. As asserted by Crime Stats, most burglars will break into your house by forcing your windows open. 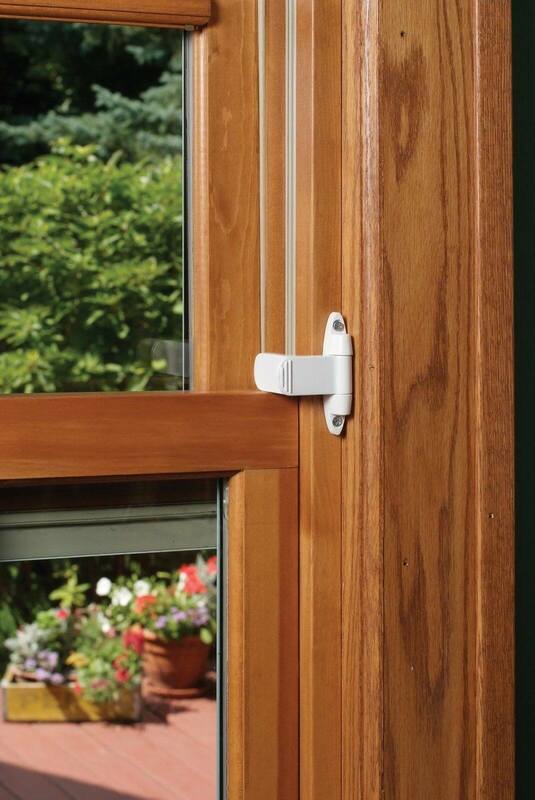 To make it harder for a burglar to force your window open, you should purchase a window stop. Another great alternative to a window stop is a strong wooden dowel. You just put a wooden dowel in the track, and it will work in the same way as a window stop. Just be sure that it is of the correct length – and take it to the nearest hardware store for any necessary adjustments. The use of indoor cameras will allow you to monitor what happens inside your house when you are away. 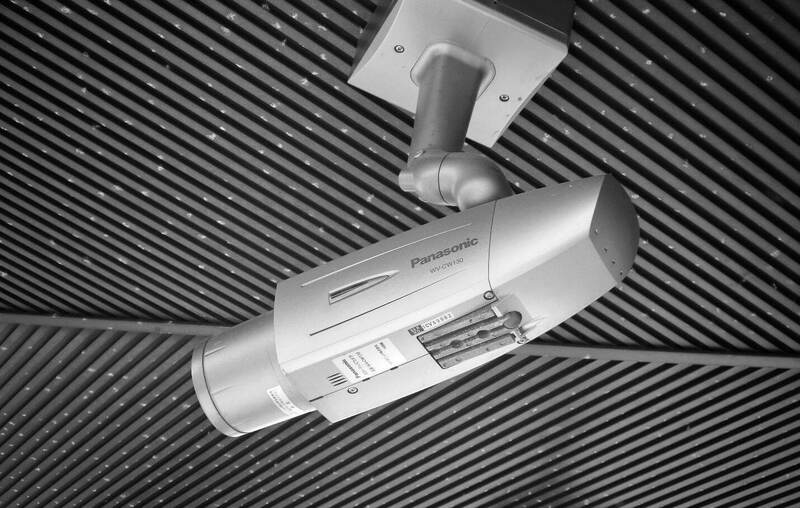 Some indoor cameras have features such as motion sensors, sirens and two-way audio systems. Also, some indoor cameras will require you to install an app on your phone. This app will give you notifications in the form of text messages and emails in case something sinister is happening in your house. The presence of a safe in your home will make it harder for a thief to take away your valuables. Usually, thieves are always in a hurry – and they would want to spend the least time possible in your home to reduce their chances of being caught. 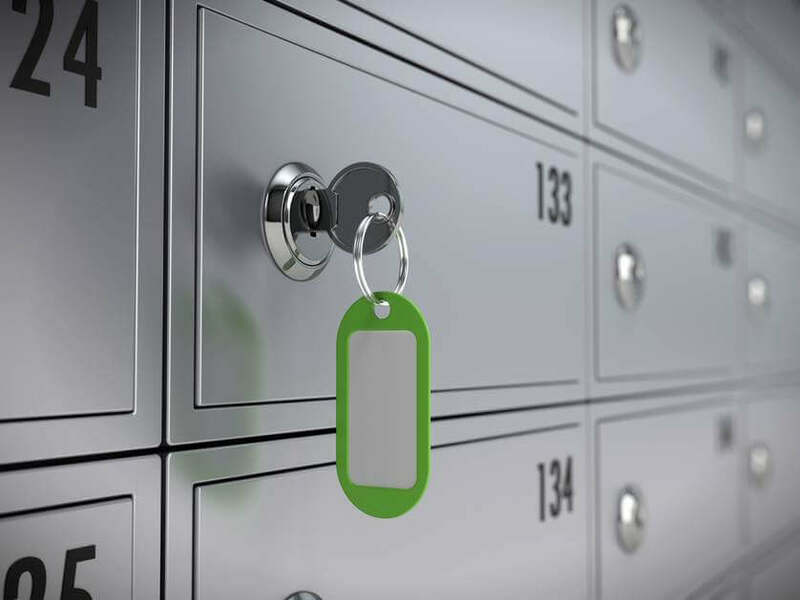 In your safe, you can store all your valuables such as money, essential documents and expensive jewellery. Also, a safe will prevent your valuables from being exposed to fire, water and oil. If you own several firearms, then you should purchase a gun safe. A gun safe will keep your weapons secure. It will also prevent your children from accessing your guns; thus saving you from all the worries of a possible accident. 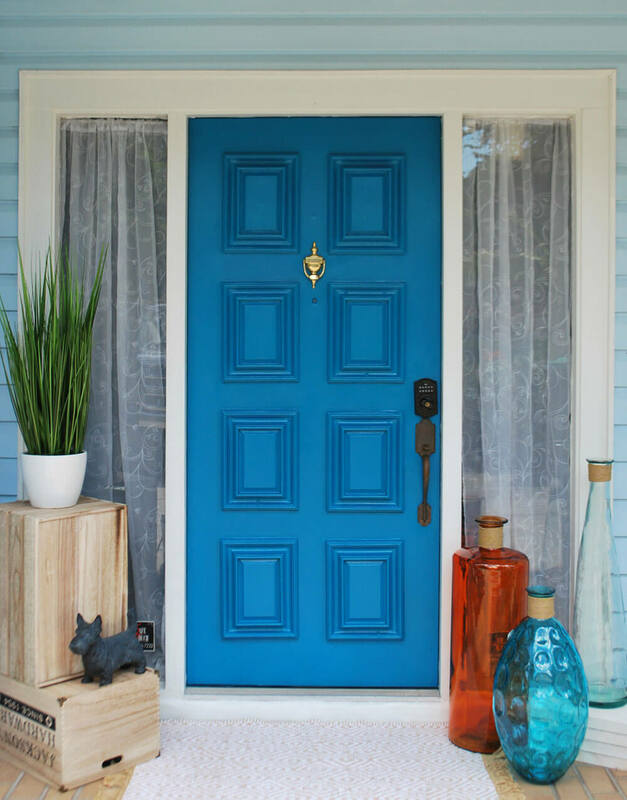 Replacing your front door can seem to be quite expensive, but it is a small price to pay to make your home secure. Burglars would never hesitate to break into a house whose front door appears weak. Therefore, you should invest in a robust metallic front door. Most wooden doors are usually weak, and burglars can easily force them open and enter into your house. If your finances can’t allow you to purchase a metallic door, then you should use strong locks. These strong locks will assist to reinforce your weak wooden front door. 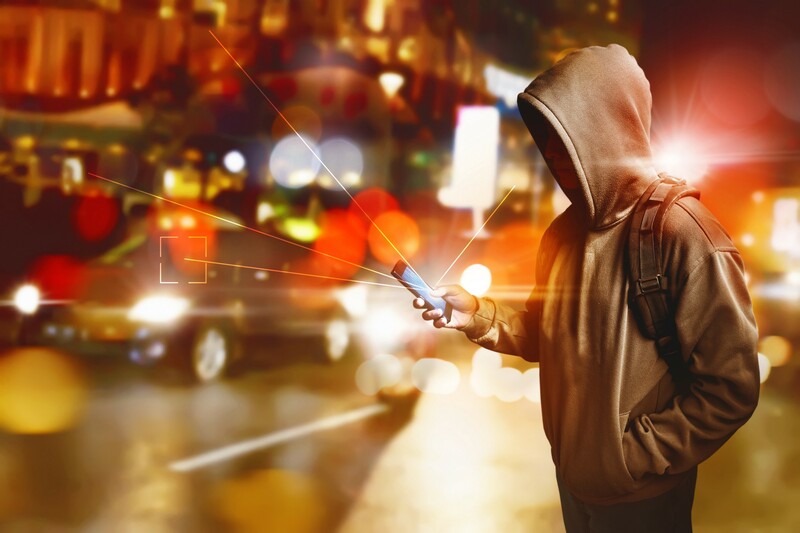 A crime tracking app will allow you to assess how safe your neighbourhood is. Thanks to technology, you can receive constant information on criminal activities in your region. This information will enable you to customise your home security hacks. With the help of a crime tracking app, you will be able to keep tabs on the criminal ongoings in your neighbourhood. Implement these tips today to make your home more secure. With the help of these DIY home security hacks, you will be able to protect your valuable items and your loved ones. Sam Hoffman I Content Marketing Consultant. Sam Hoffman is a content marketing consultant who helps businesses reach the exact audience. Sam is passionate about research and analytics. He frequently writes about the latest trends in the home security.